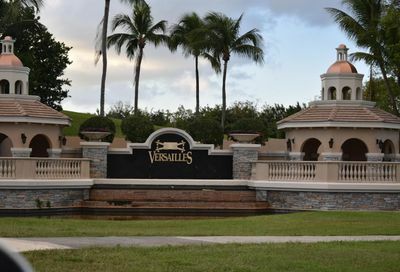 Versailles Homes for Rent in Wellington Florida | Updated Daily! Life style/excellent school/location!! 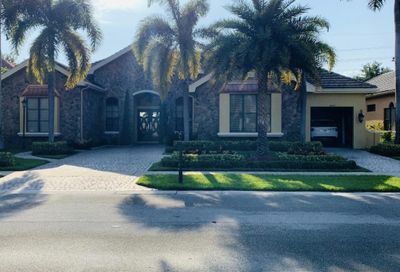 !5/3.5/2 Beautiful upscale Versailles home/large lake/fountains/walk to club house/easy to entrance/many amenities to live in 5 star resort community/house is clean ready for move in! Enjoy this prestigious Versailles of Wellington gated community with top amenities. This 4 bedrooms 3.1 baths, with granites counter tops, nicely maintained property is close to the banks, restaurants, and the Wellington mall. Perfect for a family. For the most up-to-date information on homes for rent in Versailles contact us. We can assist you with all aspects of renting a home in Wellington Florida or the surrounding area. Also, ask to be placed on an instant notification system when any new Versailles MLS listings come onto the market or price reductions in Versailles are posted. Hansen Real Estate Group Inc. can also assist sellers and buyers in all forms of Wellington relocation needs including new construction houses, condos, villas, townhomes, townhouses, for sale by owner and new homes in various subdivisions across the Wellington area. If you are interested in foreclosure homes including pre-foreclosures, short sales, REO properties, bank owned properties and other types of foreclosure properties we can assist you. 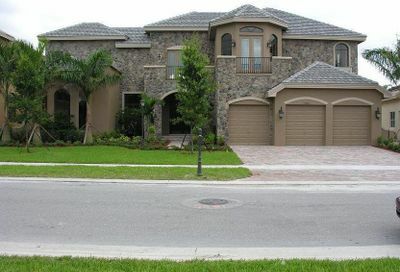 If you're searching for Wellington FL foreclosures in Versailles or neighboring communities we invite you to view listings in this or any other popular Wellington subdivisions on our site. You can also search for Wellington FL Short Sales along with traditional condos, townhomes and homes for sale in the Wellington area. 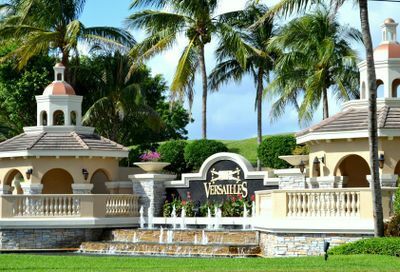 Information on this page is based on information on homes for rent in Versailles community in Wellington Florida per the Beaches MLS and is deemed reliable, but not guaranteed. 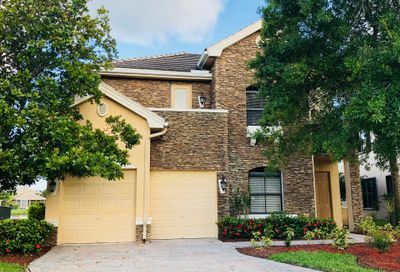 Search homes for rent in Versailles, a Wellington Florida guard gated community that offers estate homes for rent that are close to top rated schools.